For about one year Georg recorded tongue-twisters in his home town Cologne and during his tours all over the world. 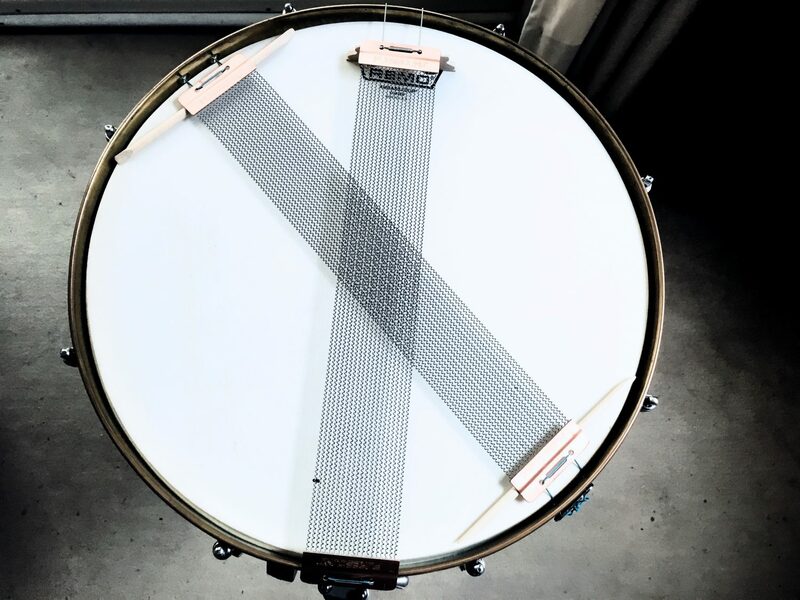 By layering, filtering particular frequencies and surgical procedures the sounding qualities of those tricky phrases serve as acoustic material for this electro-acoustic tape compostion ‘lingua franca’. In the premiere concert trio CAJLAN-WISSEL-NILLESEN sublimely nests in the sound scape of ‘lingua franca’. lingua franca from Georg Wissel on Vimeo.